Does the thought of visiting a dentist make you nervous and uncomfortable? Does the sound of a dentist’s drill bring back bad childhood memories? Newsflash for you-you are not alone. 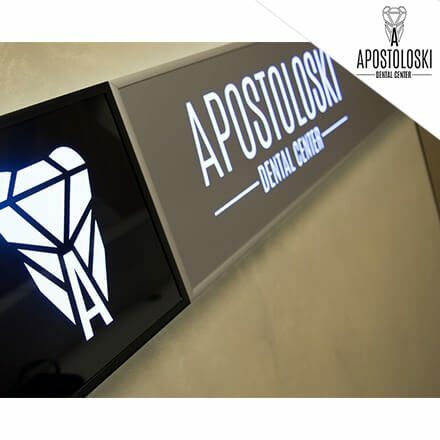 Astonishing 80% of people avoid going to the dental office due to their fear of dentists and dental treatment to some extent. 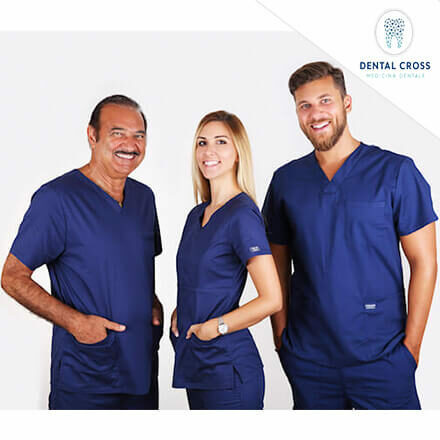 Surprisingly, a huge chunk of that 80 % who avoid visiting a dentist are concerned with something else rather than with that buzzing sound of a dental drill – price! It certainly does sound unbelievable that in the 21st century someone would ignore their health and thus create an array of potential problems, right? Well, not so much actually. Costs of medical care have been constantly increasing in the past decades, with dental care being the most expensive part of it, by far! In most Western countries, only the most basic teeth care is covered by national health systems. 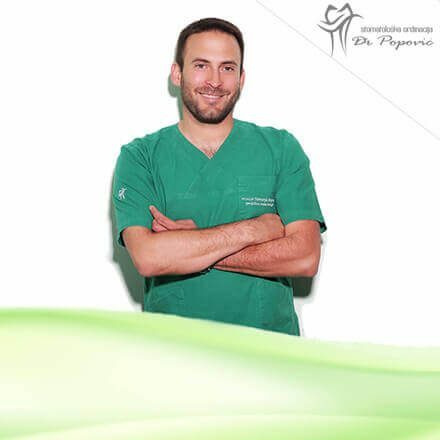 Cosmetic or reconstructive dental care more often than not remains only a dream for patients, as there is no way to find affordable dental implants. This unfortunate situation has sparked the creation of a completely new kind of travelers – medical tourists. And among medical tourists, dental tourists are a predominant group – more than 50%. 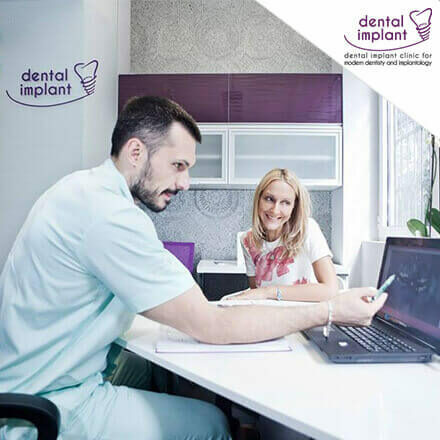 Last year more than 10 million people have bought a plane ticket and flew to their destination only for one reason – affordable dental implants. Some popular destinations include Central and Latin America, Southeast Asia and Eastern Europe. Among those, Eastern Europe is the most popular choice, mainly for time, cultural and financial reasons. 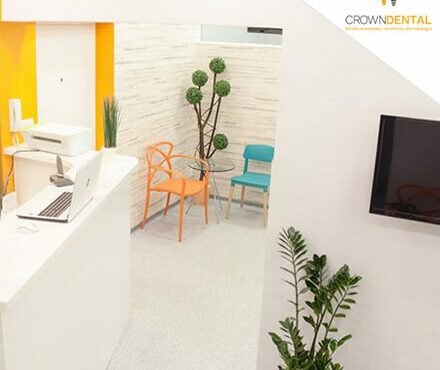 Countries like Serbia, Slovakia, Hungary and Poland are seeing an ever-increasing influx of dental tourists. Affordable dental implants are no longer a dream here! Prices are not just considerably lower, total amount saved can sum up in multiple monthly salaries by the time treatment is finished. There is no more need to deny yourself that much needed dental care. 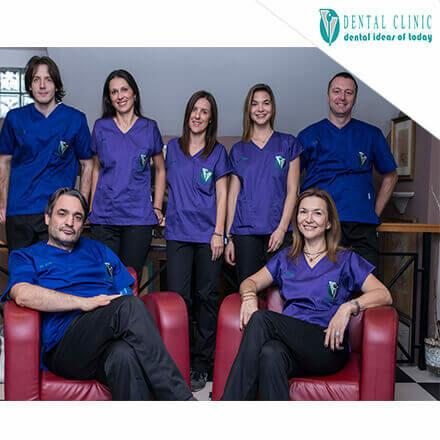 This phenomenon has not gone unnoticed – it seems that Serbia’s dental clinics are always crowded with Western patients looking to get high quality but cheap and affordable dental implants. 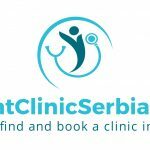 A great number of those patients have found their dentist through WhatClinicSerbia.com, platform specialized for connecting patients with their prospective doctors. 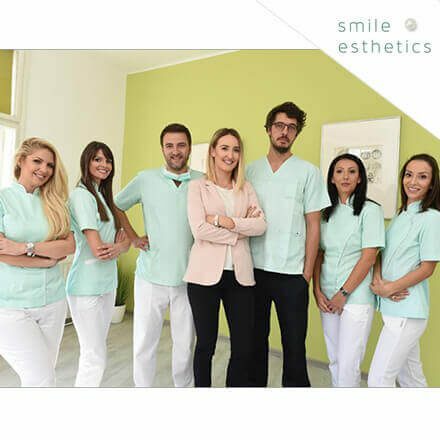 Serbia and its affordable medical and dental care are definitely a proof that there is no need to rob your teeth of regular care, and trust us; you will thank yourself later for that.